Seahawks.com confirms that CB Neiko Thorpe has re-signed with the Seahawks. We are rebranding our name to the Hawks Cast Podcast. 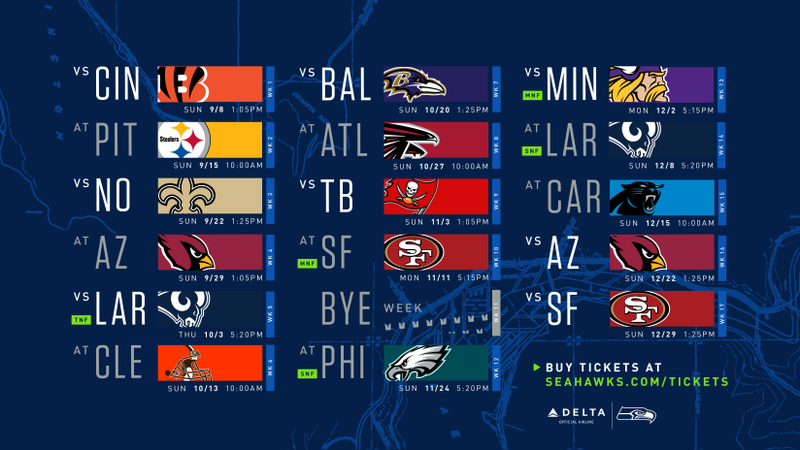 You may have seen the names change online at Twitter (https://twitter.com/SeahawksPodcast), Facebook (https://www.facebook.com/HawksCastPodcast/), or SoundCloud (https://soundcloud.com/hawkscast). All the faces are staying the same but we are trying to bring the forum and the podcast into closer proximity to each other and getting the same name on-board. We will be streaming each podcast live on Twitch.tv (https://www.twitch.tv/hawkscast). Join us live every week when we record. 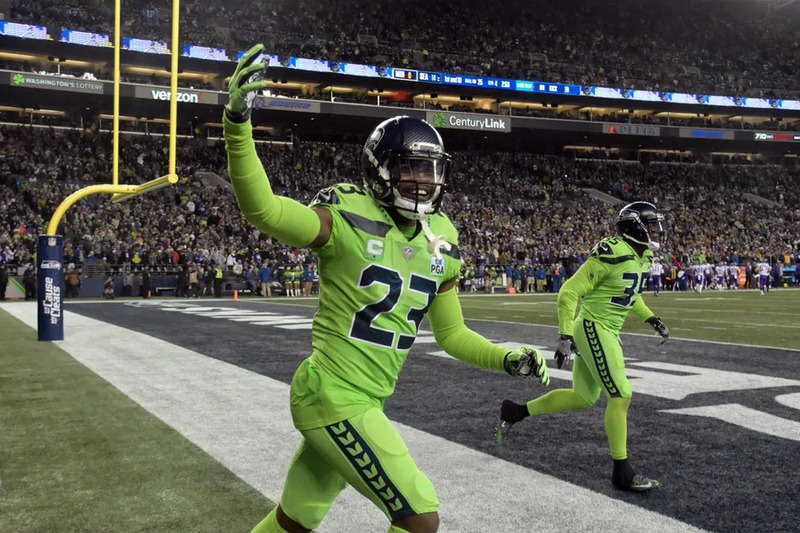 @sammyc521, @Zeb-Stark, & @Veda-the-Moor finish off the 2018 year with their State of the Seahawks podcast.